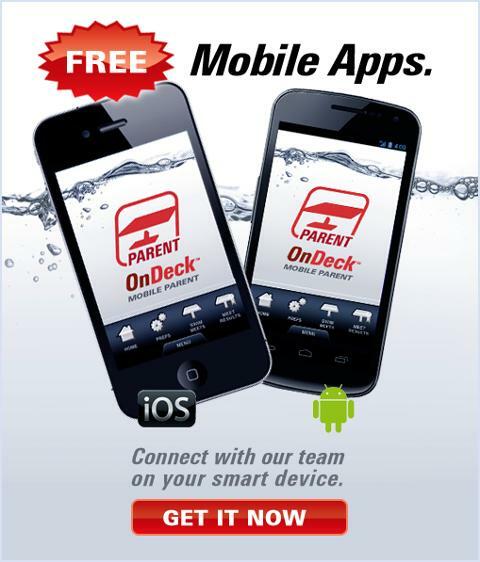 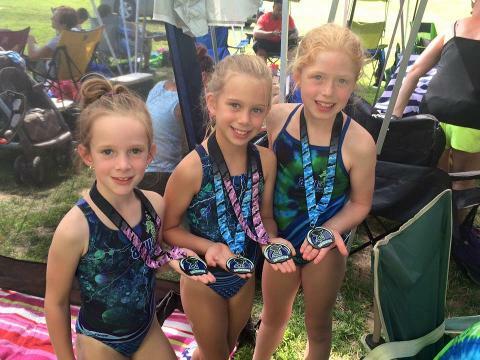 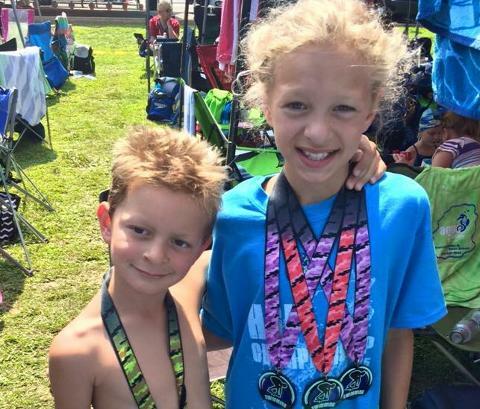 A family focused, parent governed, recreational swim team committed to personal growth through competition. 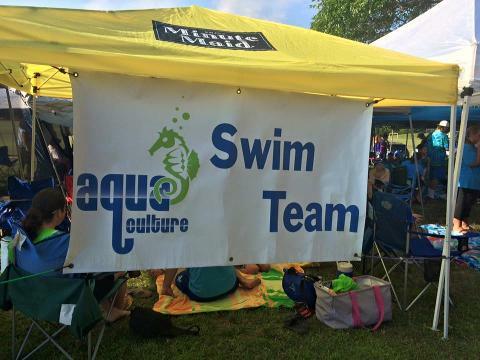 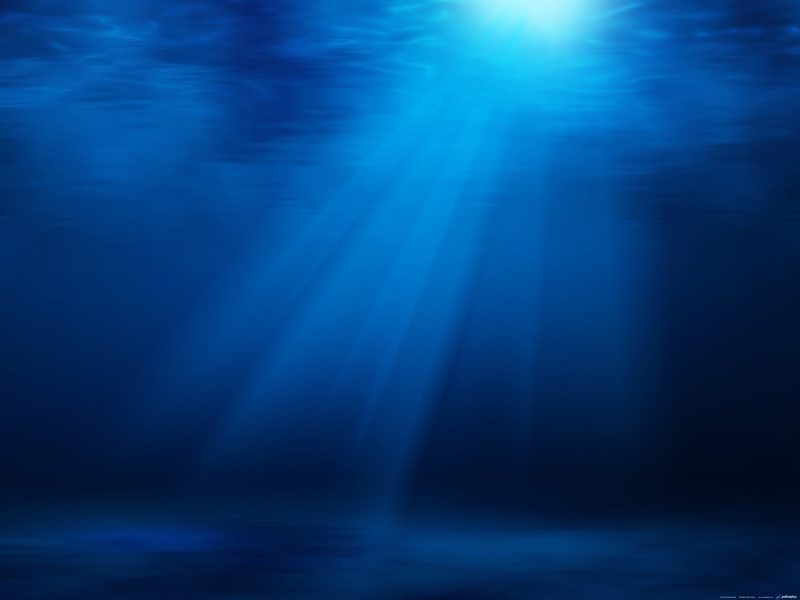 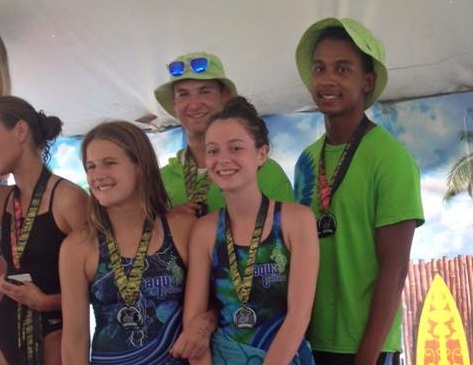 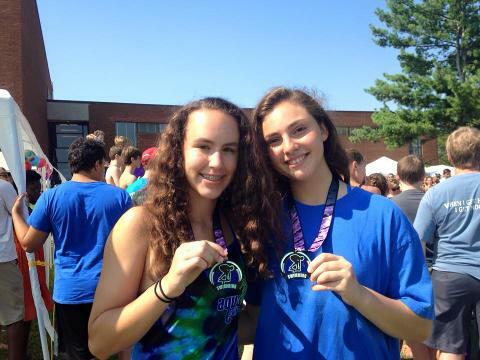 Aqua Culture Swim Team (ACST) is a not for profit club governed by a board of directors made up of parents. 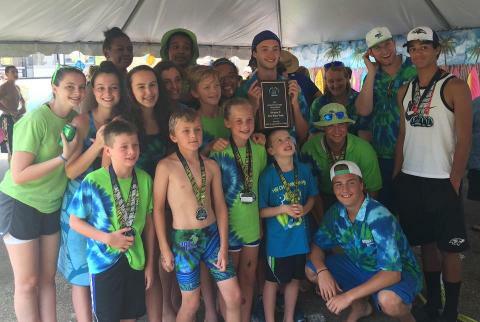 The team practices at the facilities of their corporate sponsor, Aqua Culture Swim School; who provides access to practice facilities and meeting facilities for team activities in exchange for naming privileges. 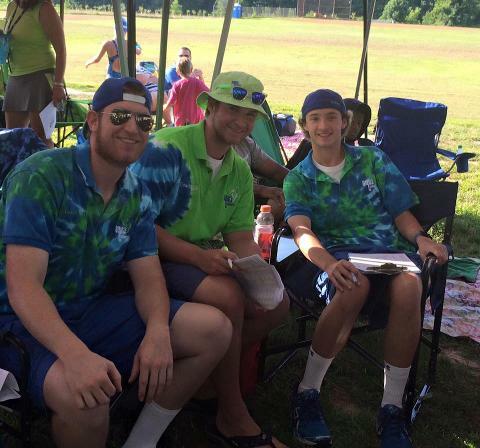 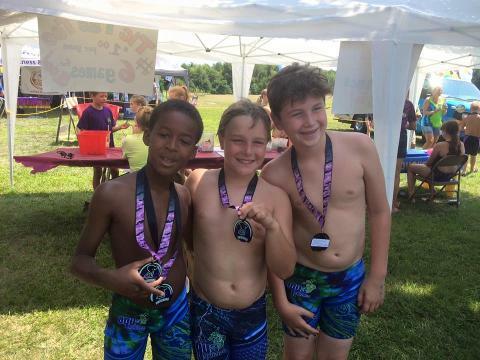 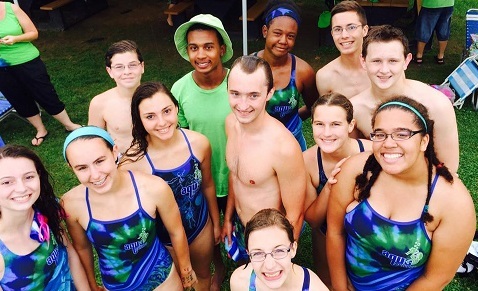 The team participates in the Harford Swim League (HSL); a non-profit summer recreation swim league in Harford County, Maryland.